I like to think I’m ahead of the guys over at Rovio who make Angry Birds. Do you know how they give you free updates such as “Ham ‘O Ween” as long as you purchased the original Angry Birds? Except when it’s completely new and different, like Angry Birds Rio, then you have to buy that new game. The hard copies will not be available for another week. We have to send it to our guy, a professional printer. He uses 70# ultra-white paper. His ink is incredible. The booklet is so thick that we have to use a commercial stapler to staple it together! Yes, every booklet is cut and assembled by hand. 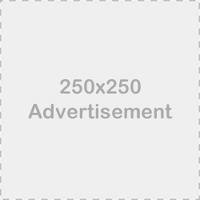 As always, the tutorial and templates are formatted to be printed on regular 8.5×11 without any need for you to rescale. You just click on the links, download and print. I have been working really hard to incorporate some of the hints that I have blogged about here. I have rewritten almost 80% of the entire tutorial and I have 95% new pictures that are bigger and more detailed. What I’ve written in the new updated tutorial are basically the shortcuts and time-saving tips that I employ in making clutches myself. I think they will help you. *Tips to improve your craftsmanship and productivity. More pics, more tips, and learn how to make a clutch in 2 ways! 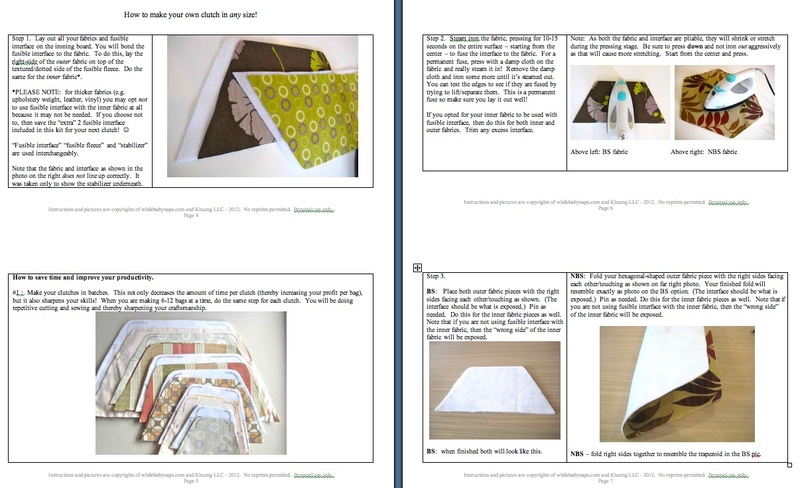 The new updated tutorial has also been formatted as a booklet as was before. This was designed so that it will allow you to flip each page per step and not take up a lot of space at your sewing table. How do you get this update? If you bought the PDF tutorial, you were sent the password with your order. It’s a really detailed (some say long-winded) email saying “Keep your password” as all updates to this tutorial and templates are free as long as you have your password and if you don’t have your password for any reason, it will cost you $5 to resend it. So I hope you heeded it. This is only for previous buyers who need their password. So be on the lookout and I’ll be back to give you all the “go”.